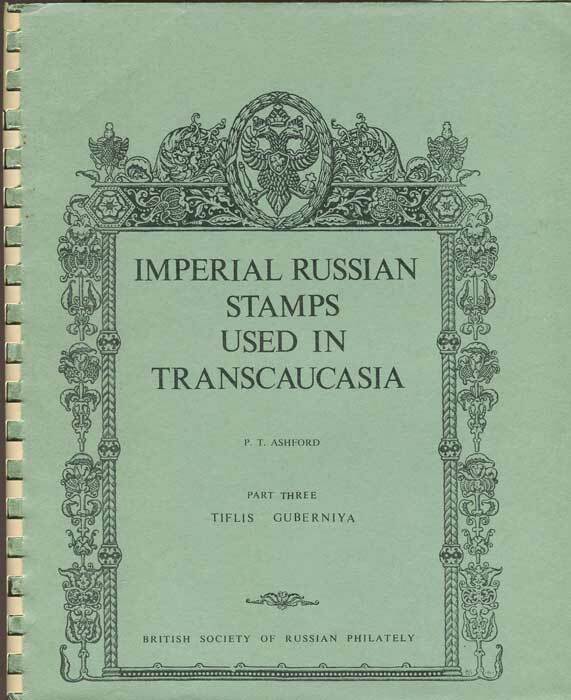 Books on the stamps, postal history, postal markings and the post office in Batum. Philatelic books on Batum for sale. Post and packing is extra. 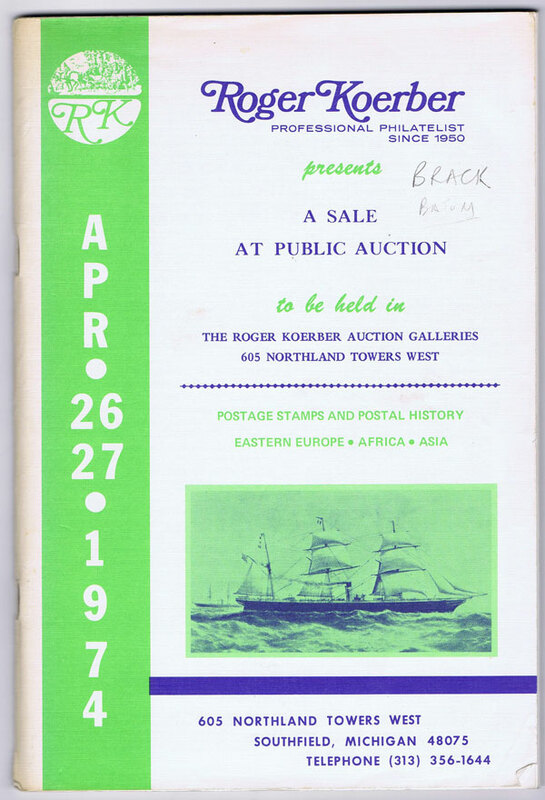 1974 (26-27 Apr) Postage stamps & postal history of Eastern Europe, Africa and Asia.